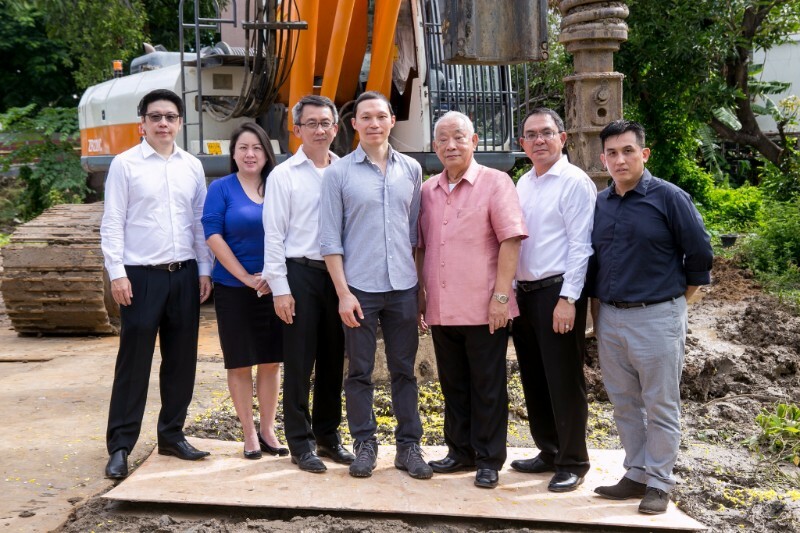 PACE recently organized a piling ceremony for its latest high-end residential development situated on Naradhiwas Rajanagarindra Road. SEAFCO is the piling contractor. The 2-rai land plot development with a total value of 2.8 billion baht has already received EIA approval, and is expected to launch in Q4 this year. 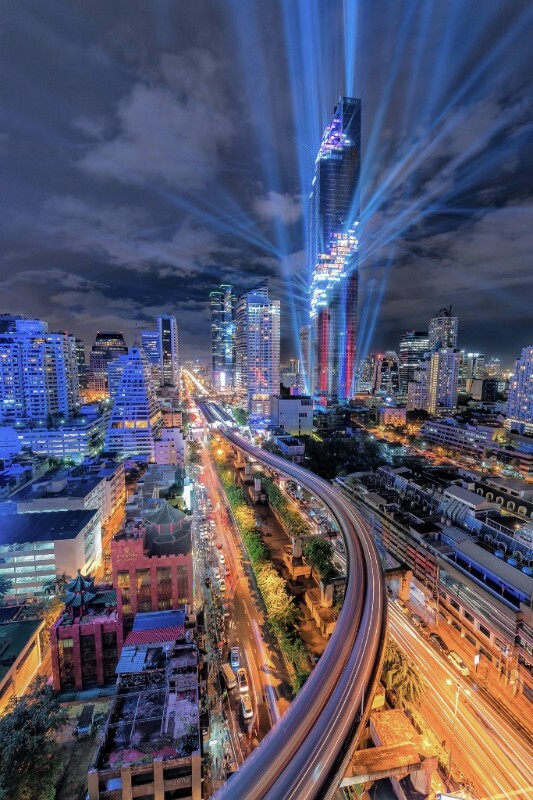 As part of the August 29 ‘MahaNakhon Bangkok Rising: Night of Lights’ evening event, PACE held a photo contest enabling all Bangkok residents to take part in welcoming Bangkok’s new landmark. Over 70,000 photos and VDOs were submitted with more than 10 million baht total value in prizes. Results have now been announced and the campaign’s overall winner Mr. Tawatchai Treechorvitaya received a 100,000 baht prize. 5 runners up received 20,000 baht prize each. 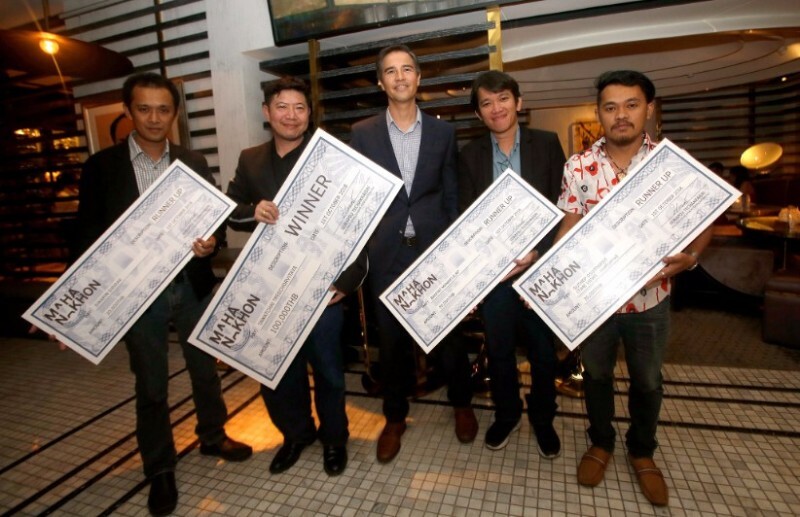 Kipsan Beck, MahaNakhon MD, presented awards to winner and runners up. 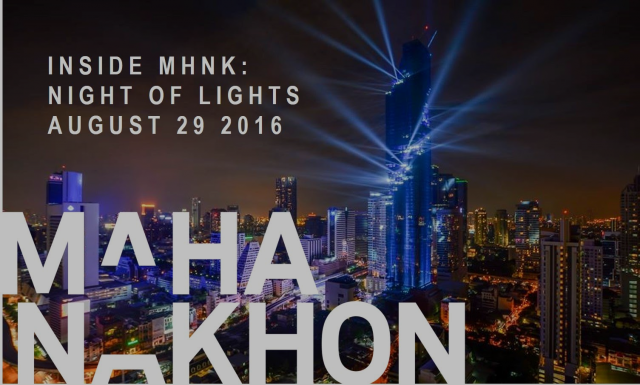 Re-living ‘MahaNakhon Bangkok Rising: The Night of Lights’ - Inside MahaNakhon series presents Bangkok's Night of Lights! 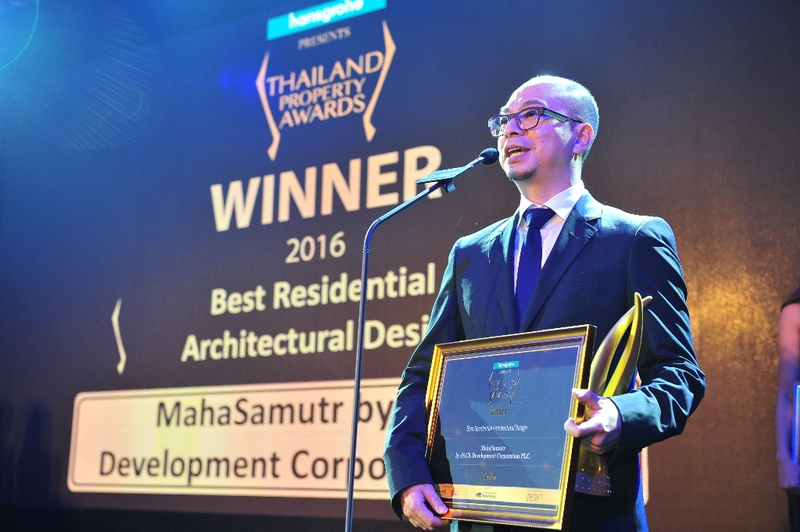 Another chapter of success for PACE, as MahaSamutr Luxury Villas development received 3 awards from Thailand Property Awards 2016 including ‘Best Villa Development (Thailand)’, ‘Best Luxury Villa Development (Hua Hin)’ and ‘Best Residential Architectural Design’. On behalf of PACE, the awards were received by Mr. Songphon Chaovanayothin, Senior Executive Vice President, on September 22, 2016 at The Plaza Athenee Hotel Bangkok. Mr. Veeranat Limprasutr, who has more than 20 years of experience in hospitality industry. 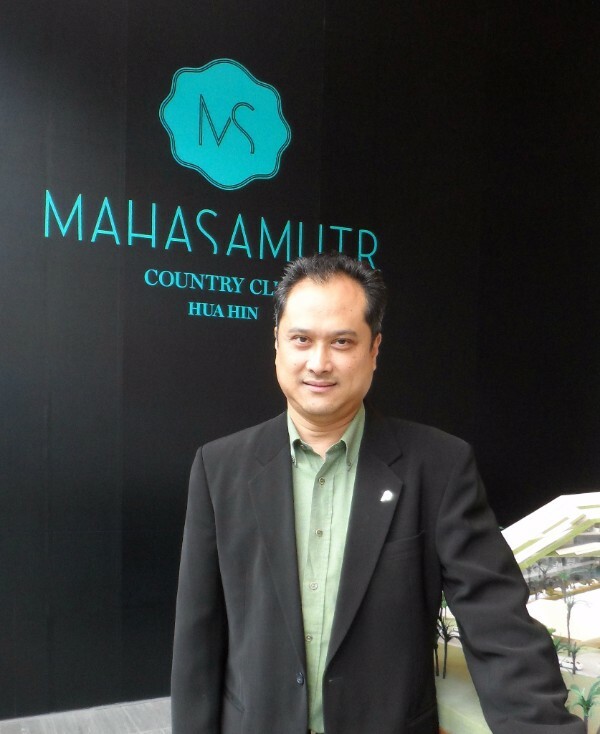 Mr. Veeranat is now leading the membership sales & marketing as well as operations of MahaSamutr Country Club. ‘MahaSamutr Family Day’ at Kidzania, Siam Paragon on September 17, 2016. Little members of MahaSamutr Country Club experienced fun activities for kids which will be offered in ‘Kids Workshop’ programs at the club when it is open. Be part of our next exclusive events and privileges, please contact MahaSamutr Sales Team, Bangkok (+662 237 1414) and Hua Hin (+6632 510 314). 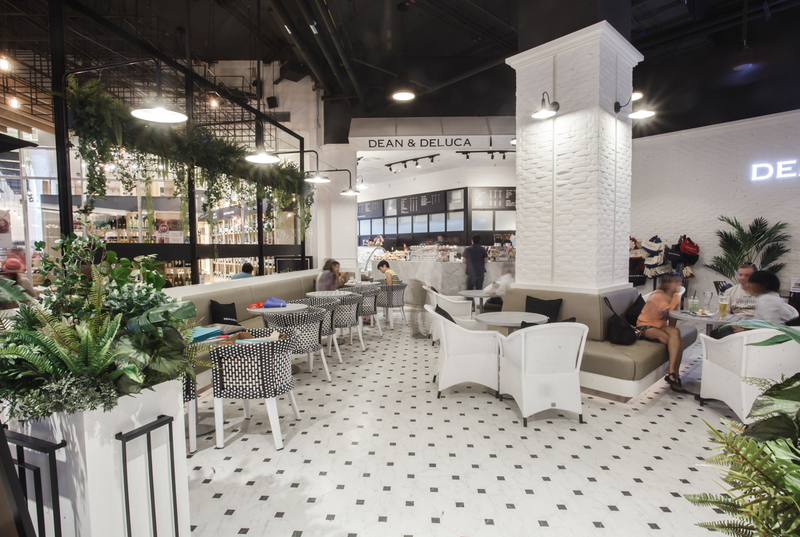 The latest DEAN & DELUCA Thailand store has recently been opened at Bluport Hua Hin Resort Mall. 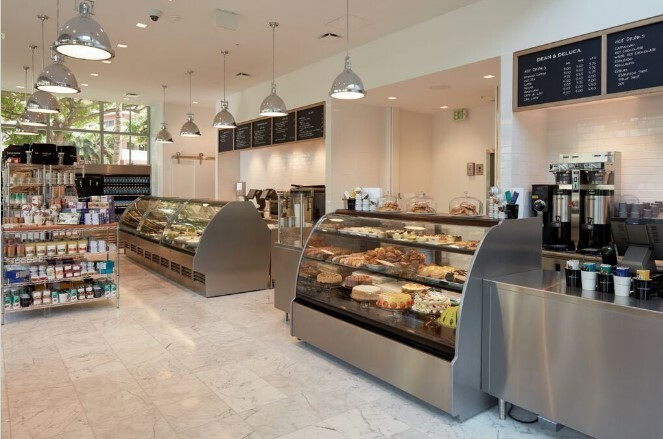 This newest addition promises to be everyday culinary destination. Offering a mouthwatering selection of classic DEAN & DELUCA favorites, American style sandwiches, salads, sublime coffee, luscious desserts and delicious pastries, the retail section is also not-to-be-missed, with a range of housewares, gourmet sweets and chocolates, biscuits sourced from around the world, signature macarons, and the luxurious Mariage Frères tea selections. opens daily from 10AM - 10PM. 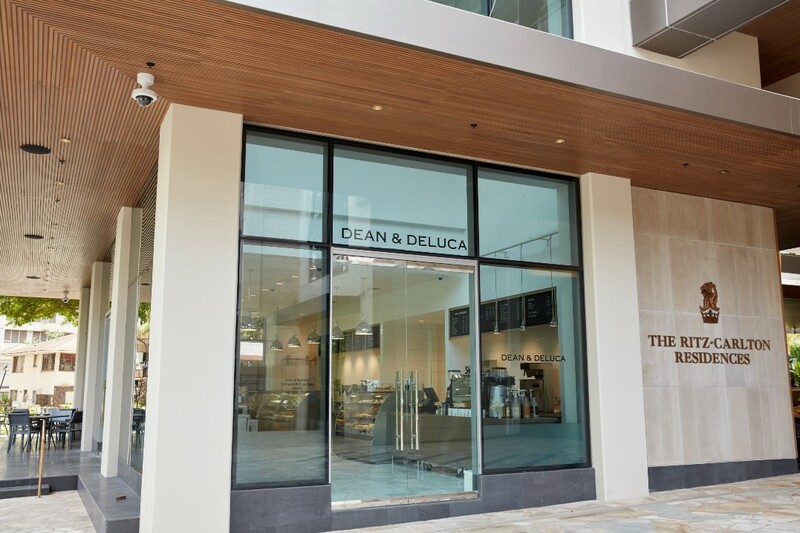 DEAN & DELUCA opened its first location on the island of Oahu in Hawaii at The Ritz-Carlton Residences, Waikiki on September 14, 2016. 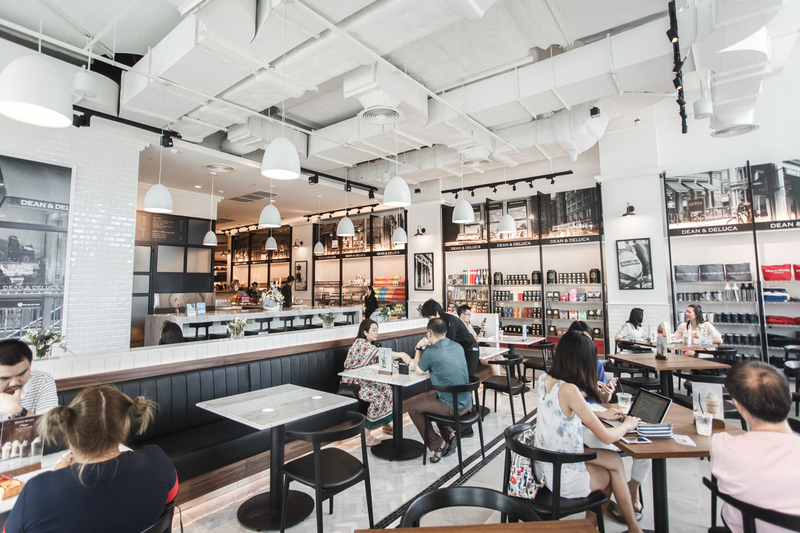 This 300 sq.m., 2-storey store provides an Espresso Bar, prepared foods and selection of DEAN & DELUCA retail products as well as locally sourced items on the first floor. 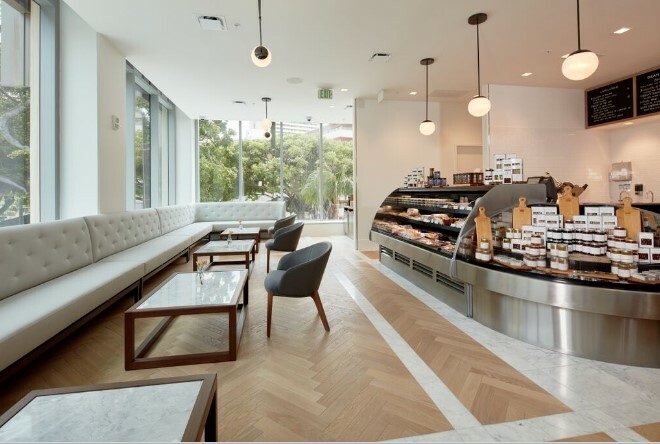 The second floor provides wine, cheese and charcuterie lounge area. the developer of The Ritz-Carlton Residences, Waikiki. Now Open for Lunch !! 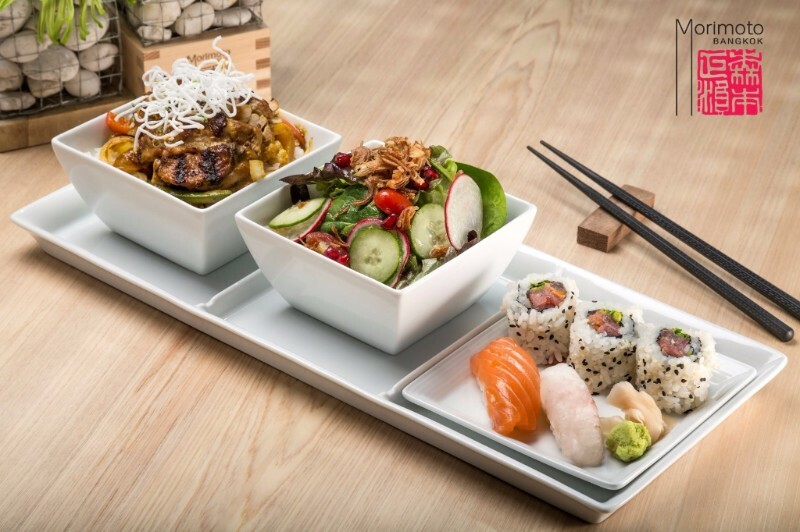 Morimoto Bangkok by Chef Masaharu Morimoto, the acclaimed star of Iron Chef and Iron Chef America, is now open for Lunch, daily from 11.30AM - 2.30PM. 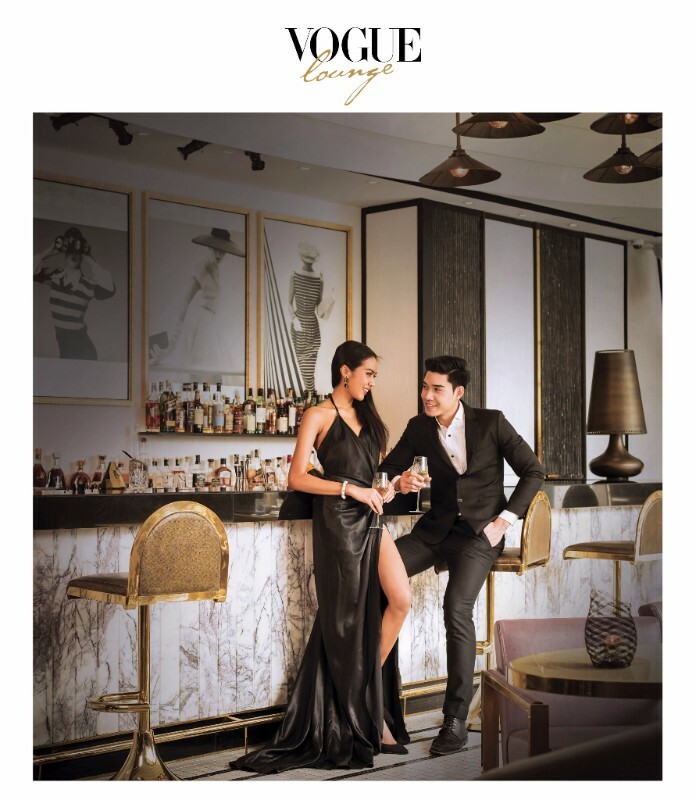 Enjoy the evening at VOGUE Lounge during ‘Fashion Hour’, and get 2 cocktails for the price of one, every day from 5PM - 9 PM. at VOGUE Lounge 6th Floor, MahaNakhon CUBE.